For science classes, I would advise learning the information which is posted below. 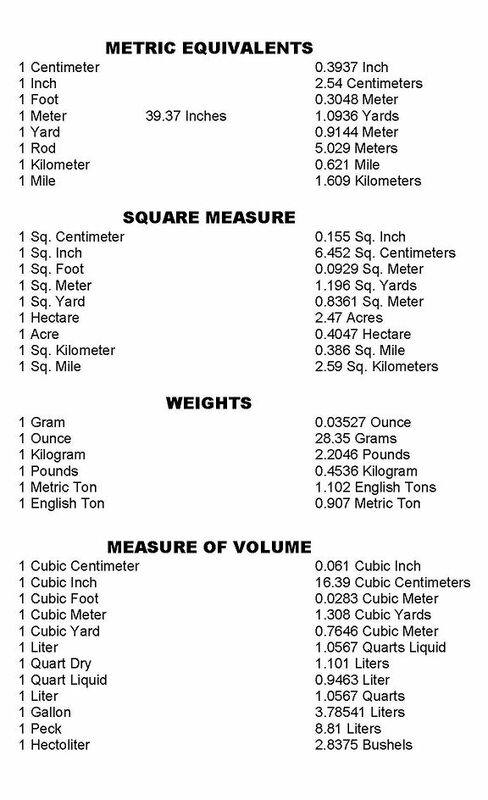 When do conversion it comes in handy to know the symbols and unit of measurement. In scientific notation, there is a coefficient and exponent. A coefficient is a number between 1 to 9.9. An exponent is any positive or negative whole number. In order to convert a standard number to scientific notation, move the decimal point to give a number between 1 and 10. Multiply the result by 10ˣ, where x = number of places the decimal was moved. If the decimal left, x is positive, and if it is to the right, x will be negative. When the exponent x is positive, you will move the decimal point x places to the right. When the exponent is negative, you move the decimal point x places to the left.